Treat your mum to a meal that shows her just how special she is with an afternoon tea at the Five Arrows restaurant. 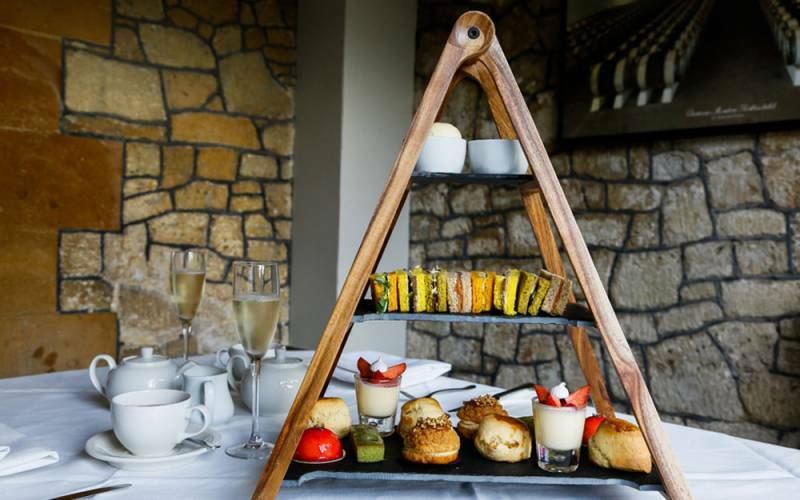 Relax in our restaurant and begin your afternoon with a glass of Prosecco followed by our delicious Rothchild Afternoon Tea. With elements made with locally sourced produce including delicate sandwiches, sweet delicacies, and all important scones. Visit the Five Arrows Hotel website to find out more.